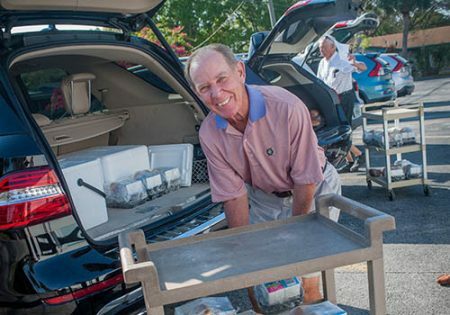 Seniors receive a daily, hot nutritious meal delivered to their door by our friendly volunteers. For some, this friendly visit is the only socialization they experience. Our program provides seniors with their nutritional needs, sense of security, and a daily wellness check. 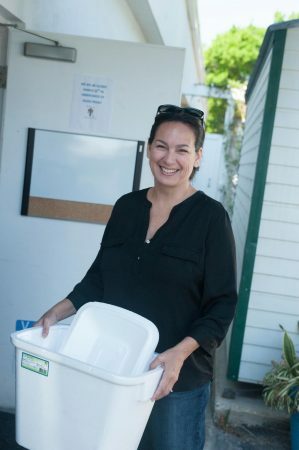 Many clients are eligible to receive meals through specially funded programs. SRA also makes it available on a private-pay basis. This program is ideal for temporarily homebound seniors who have been discharged from a healthcare facility within the last 30 days – or whose caregiver has been admitted to a healthcare facility for a brief period of time. 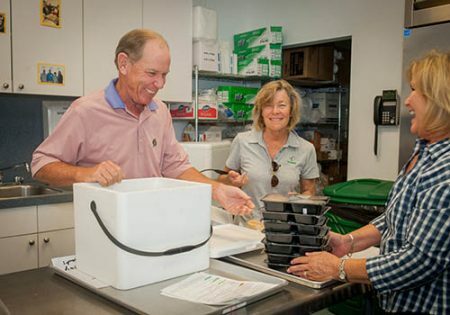 Available during lunch throughout Indian River County, this meal program gives mobile seniors an opportunity to socialize with others while also receiving a hot, nutritious meal. Join us at any of the following locations during lunch Monday through Friday. 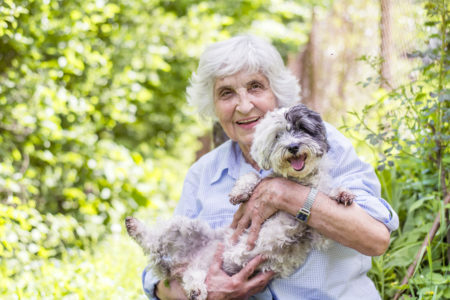 Because pets provide companionship and have many health benefits for older adults, we proudly support animal companionship by providing pet food for our Meals on Wheels recipients’ pets when funding allows. 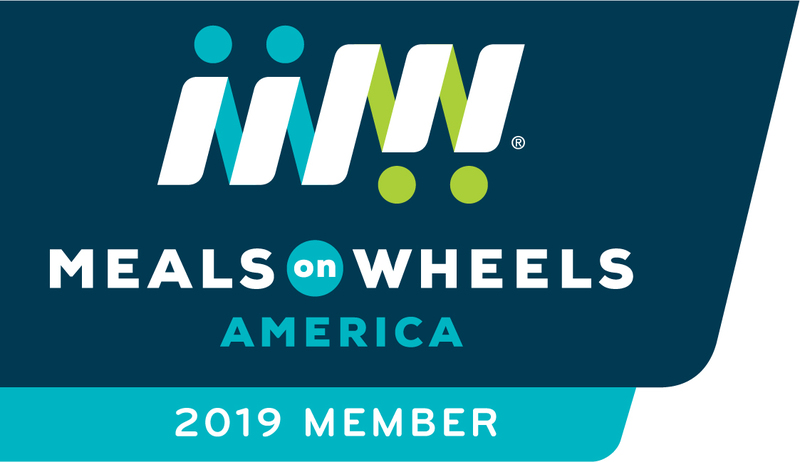 To learn more about our diverse Nutrition Programs, including eligibility requirements, costs and volunteer opportunities, please contact vskov@sramail.org.